In short: We are 3 enterprising friends, who love coffee, and all live in the area of Delft. To us, admitting and committing our lives to a daily job in an office isn’t a deal worth settling, so we dare to take risks and create chances. share a great passion for good coffee, because we know what good coffee is. We all have our own way of creativity, so what could stop us from opening our own place, right?! Where people could drink the good coffee we all dream about when we, yet again, have to settle for a disappointing cup of coffee. Right. Nothing. Because not long after the lights started shining above our heads, faith smiled along and made one of us discover this beautiful, empty place on the Burgwal. To us thé exact sign we needed to create this ‘once in a lifetime’ opportunity. We didn’t wait a sec and immediately started calling around and making plans. There: Cortado was born. 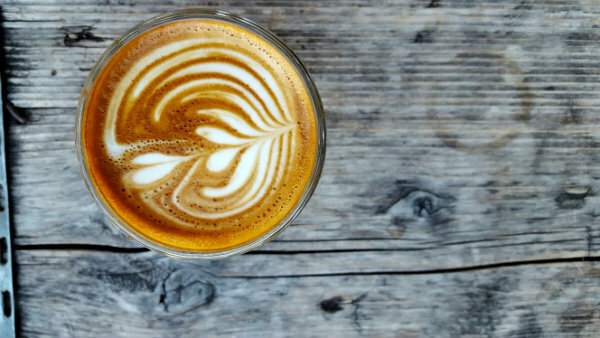 Cortado, the not so popular ‘cut’ coffee planted in South-America and near the Mediterranean, is to us, the best coffee one may drink. ‘Cortado’ comes from the Spanish word ‘cortar’ which means ‘cut’. In this case the coffee is cut by steamed milk, without the baked air. Basically a real balanced tasty ‘keep it real’ coffee! But, we do not just sell delicious coffee! Our (very cliche, we know) slogan ‘coffee and more’ (we actually just couldn’t make something up very easily) says it all. ‘& more’ relates to the fresh local products, made from products from the local markets and farmers in the area, all homemade in our own kitchens! 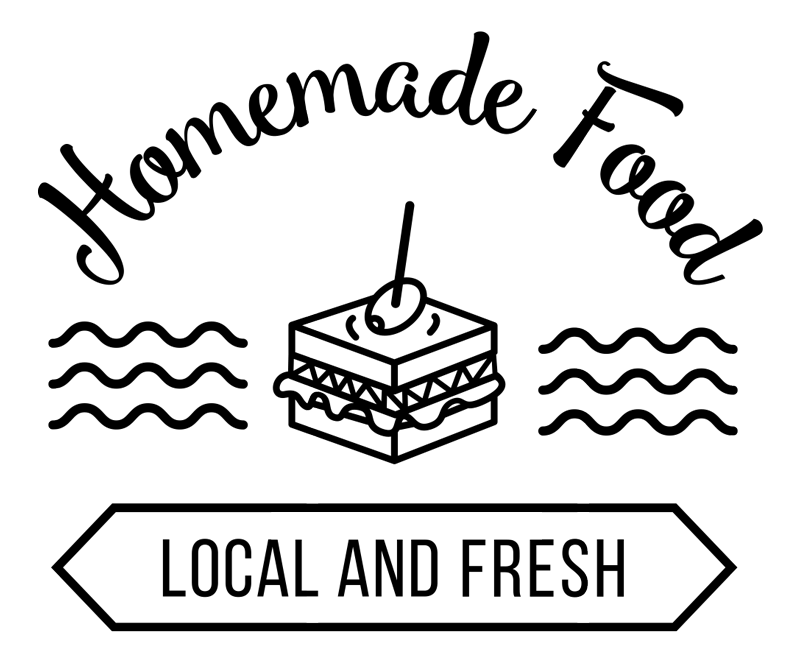 We only work with animal friendly, biological products. What you will definitely find on our menus is that what you will see in front of you, straight out of our own kitchens. The homemade sweets, vegatarian breakfasts and lunch, healthy lemonades, juices and smoothies, without forgetting our different teas from different areas around the globe. The menu will change the same way the seasons do, throughout the year, which means that change is definitely preached and practiced. Wondering why? Very simple; we don’t follow the current bio-hype that can be found on every corner in the Delft at the moment. We simply follow our parents, who are originally Mediterranean farmers who plant and consume their own food only local. We’ve been taught that food must be pure and delicious. Next to that, it’s a great source where energy can be put out, and sometimes serve as a medicine for the human body. Meat and fish must be eaten in moderation, we believe, and more preferably without the unnatural and unnecessary adds in our foods! ‘More’ also includes our beautiful location. 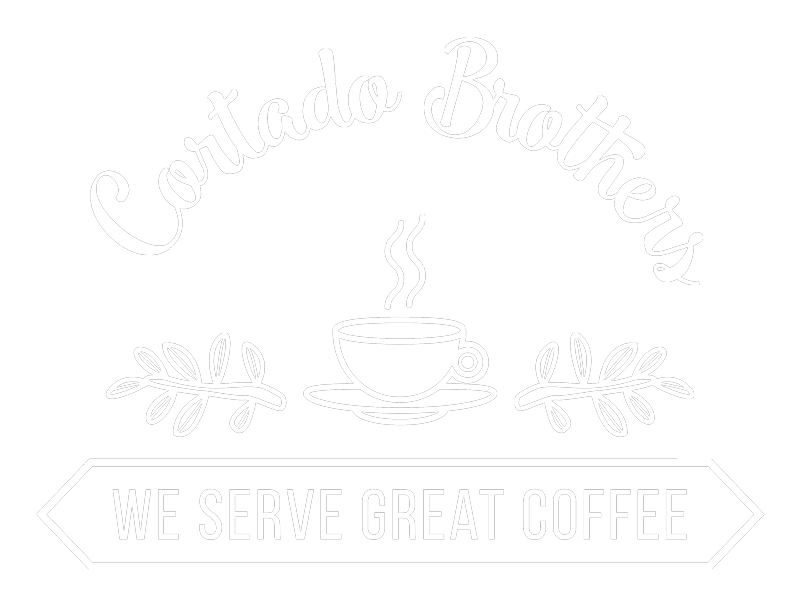 Cortado can be found on a fantastic, historical location that we chose to honor but also add the needy to, to make the location comfortable and accessible for everybody. Just like how the beautiful city Delft tried and managed to combine the old and new in harmony to make Cortado the new hotspot in town! Finally, ‘more’ also means we’re definitely open to get in touch with (local) creative and/or publicly responsible entrepreneurs. We believe that beautiful things exist from creative cooperations. Therefor, we are willing to think, work and built along with ideas, products and services that we think just rock! 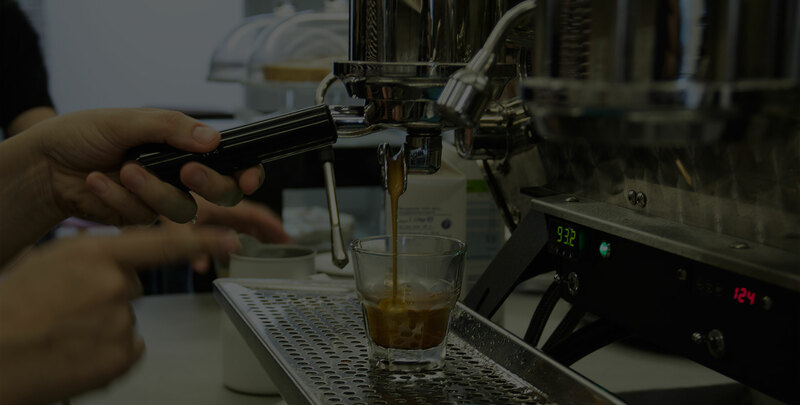 So, if you want to know more about Cortado, don’t hesitate, let’s get in touch!